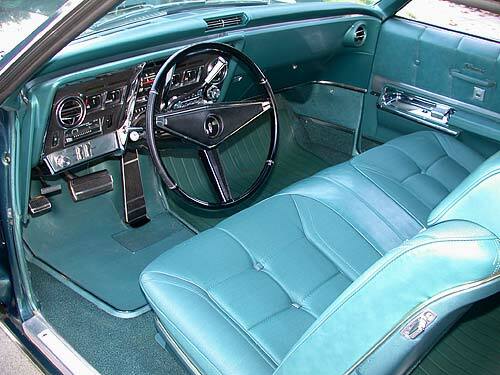 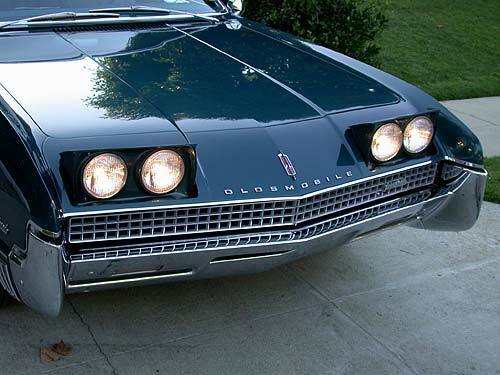 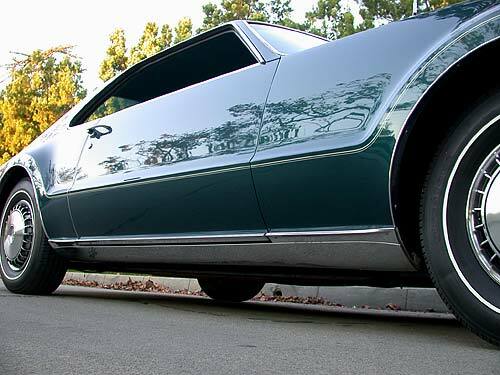 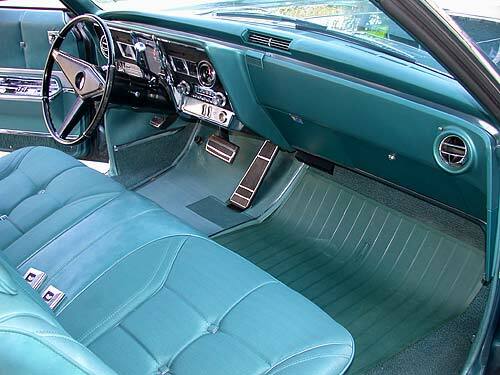 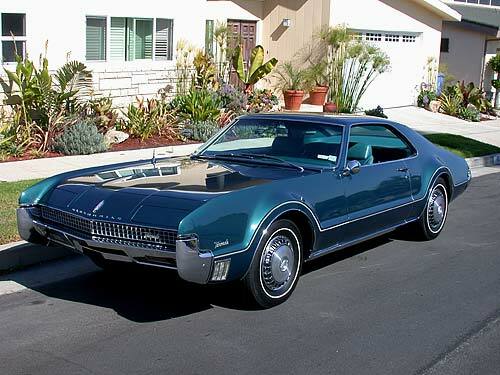 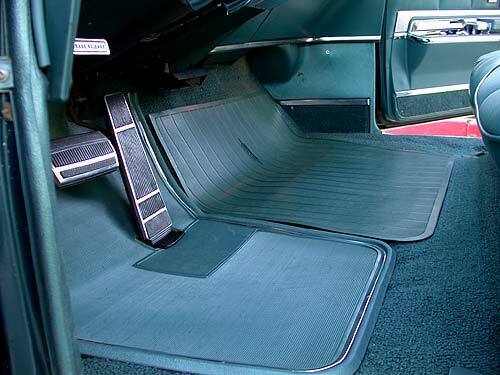 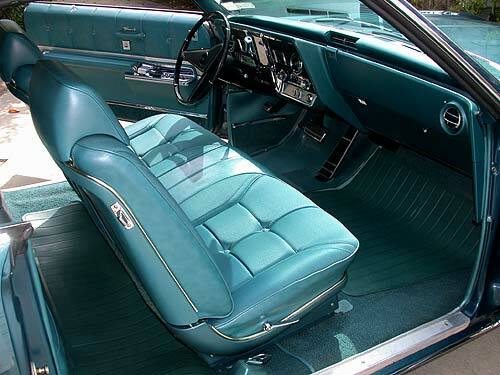 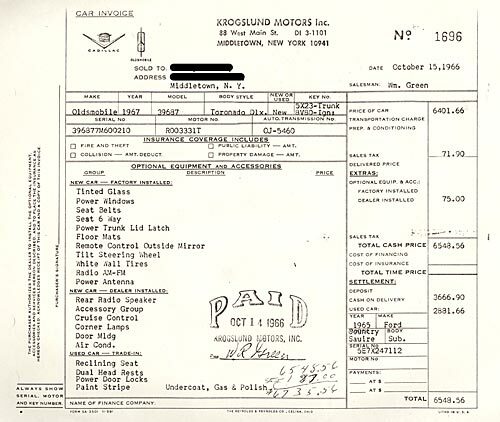 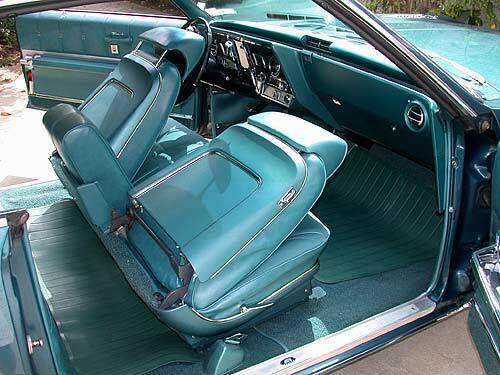 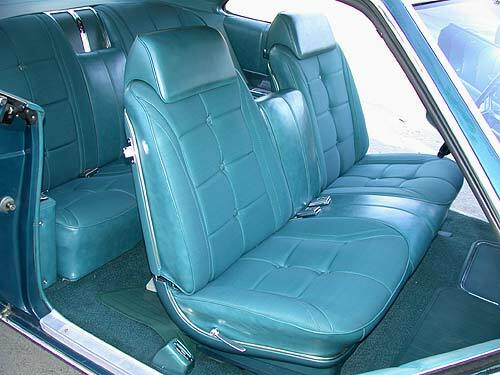 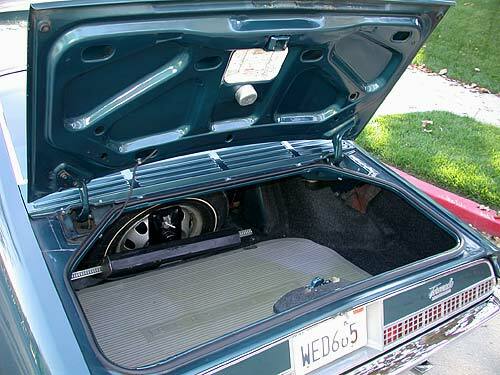 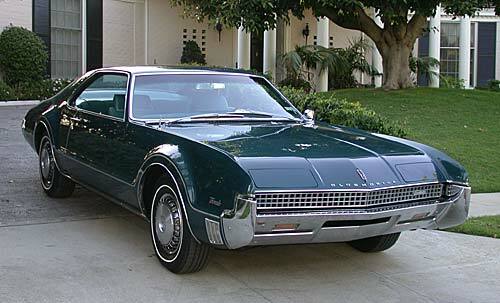 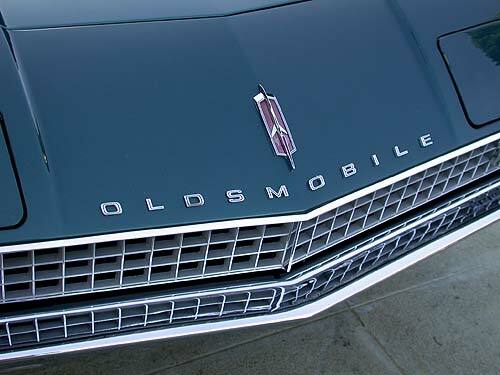 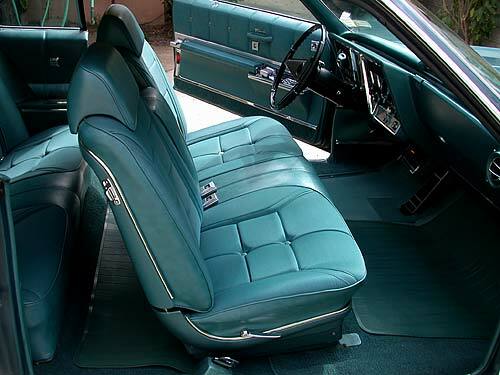 1967 Olds Toronado - 17,000 miles! 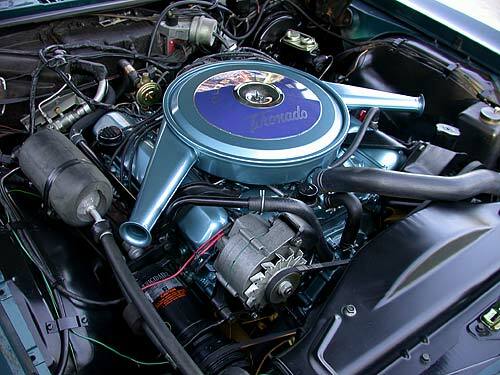 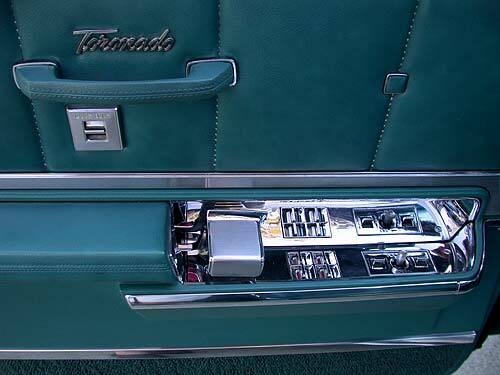 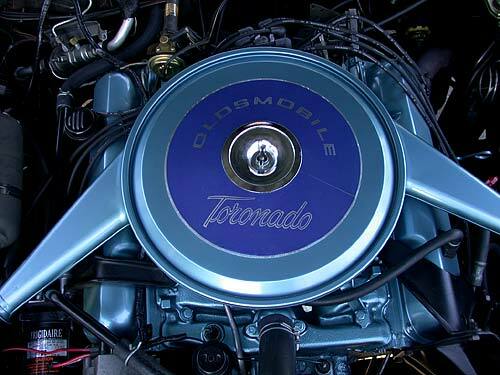 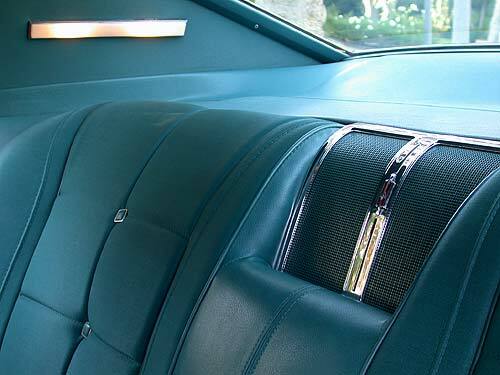 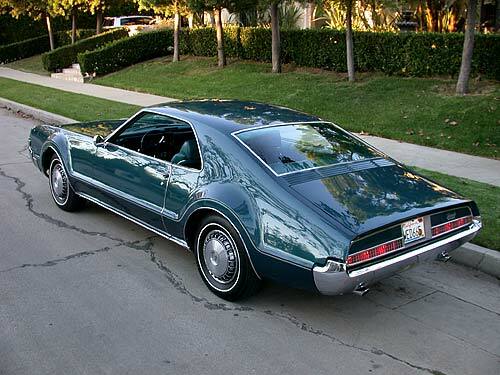 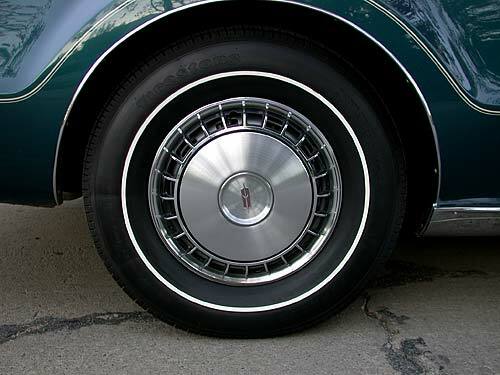 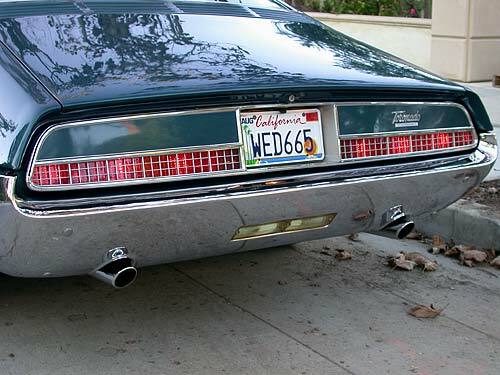 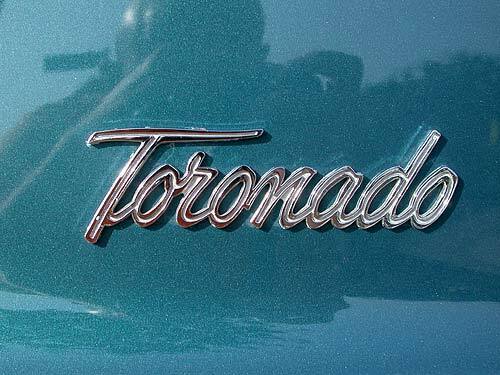 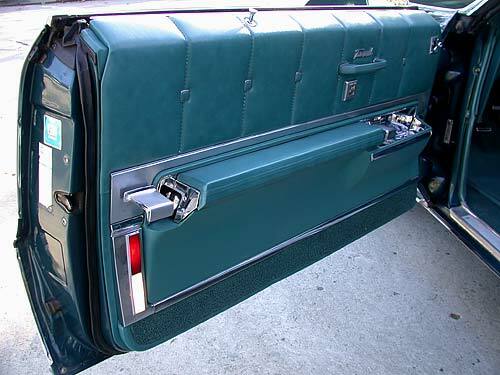 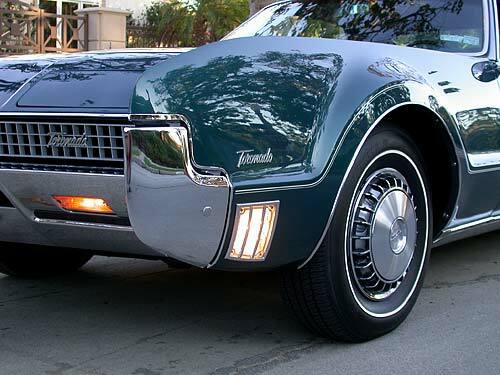 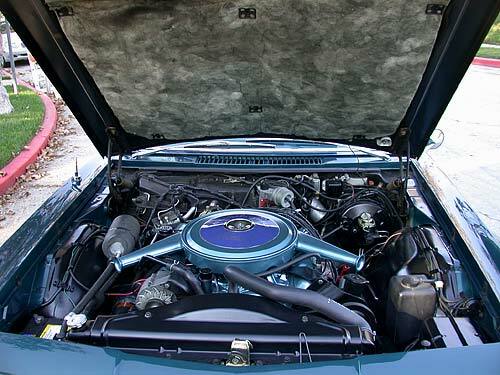 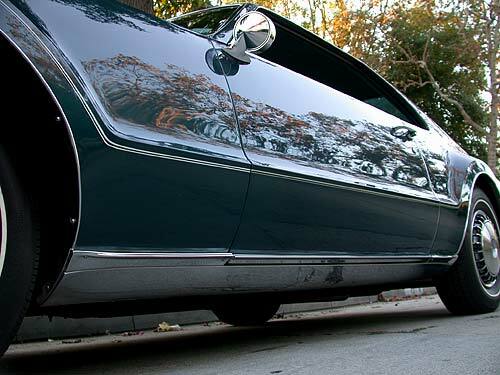 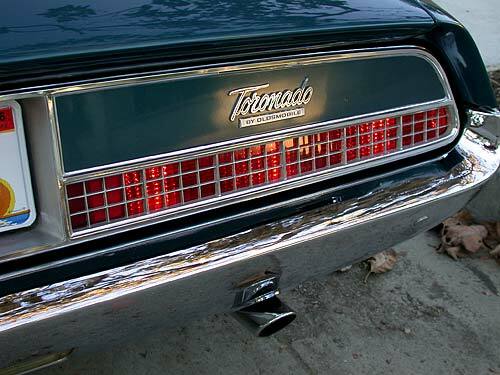 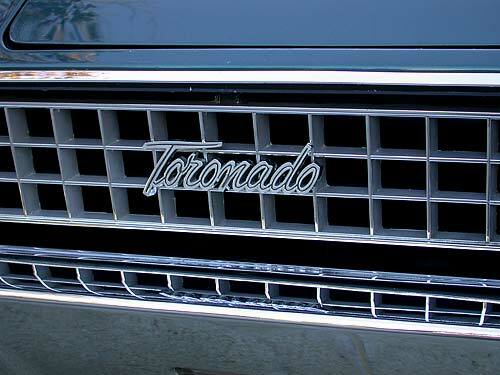 All mechanical systems have been freshened to make this Toronado reliable and roadworthy. 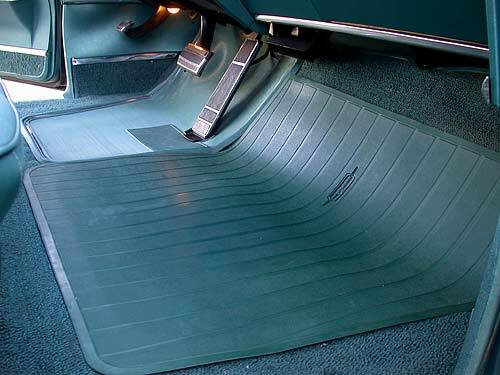 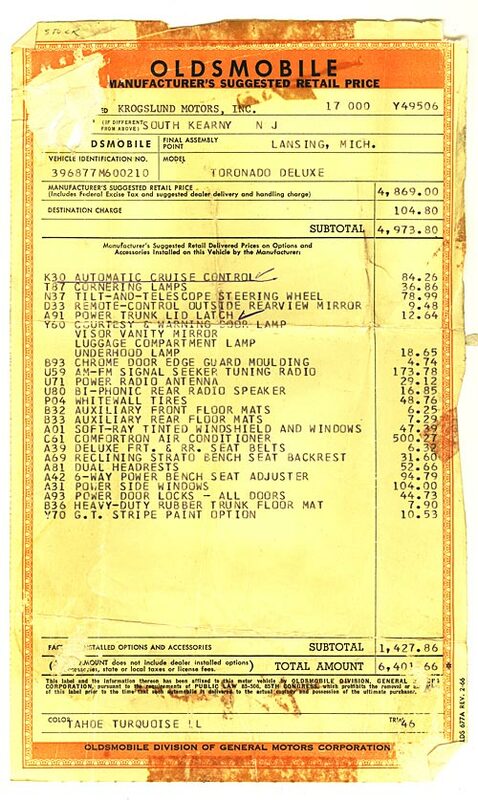 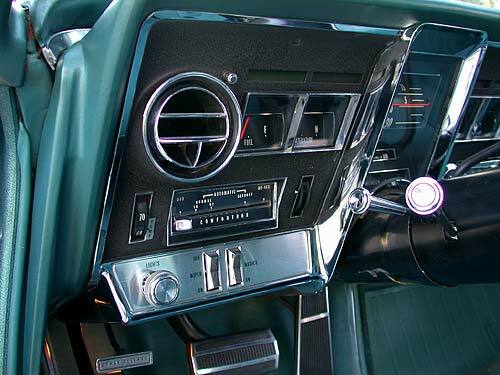 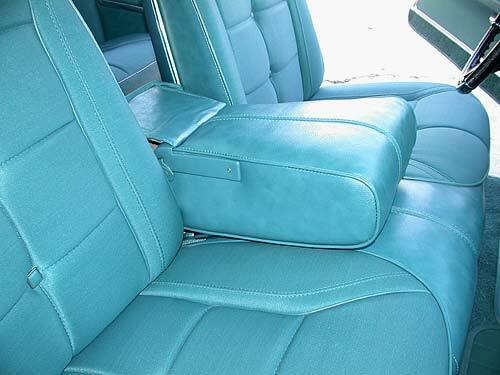 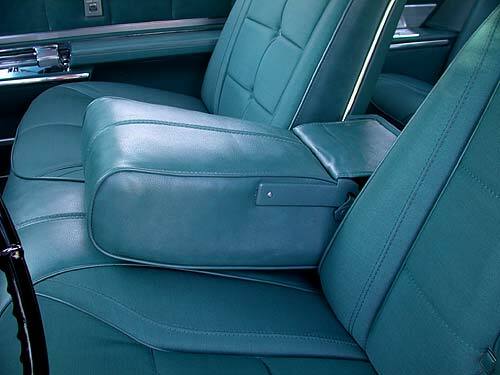 Every accessory works as new including Comfortron factory air conditioning and the very rare factory am/fm stereo radio. 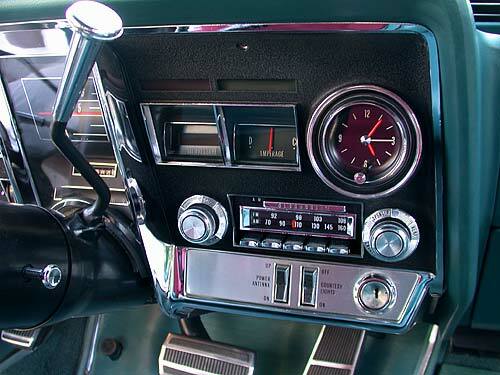 Even the clock works! 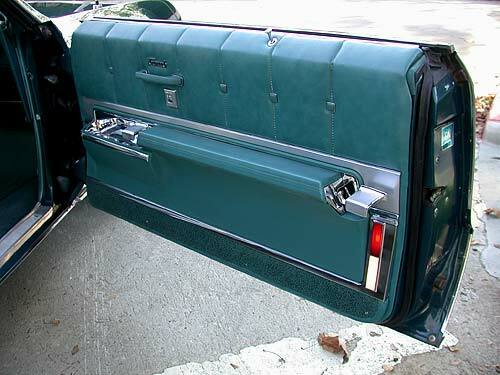 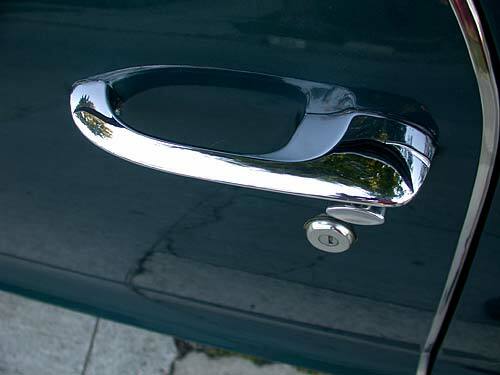 Everything works, including the air conditoner, power windows, and clock. 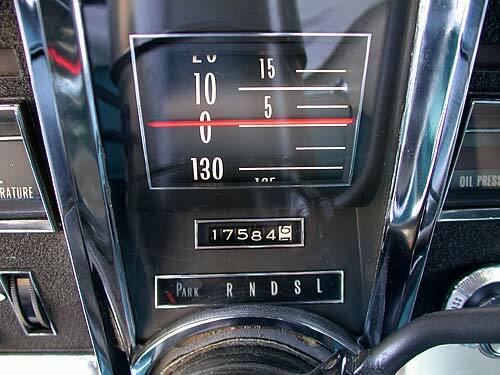 The King of the Road Home Page features my classic cars and cool stuff about color TV in the 1950's-60's. 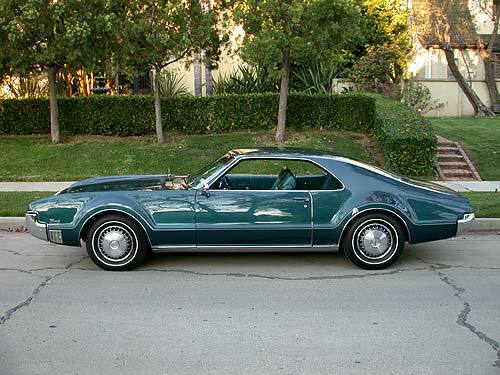 See a video of the original NBC peacock.